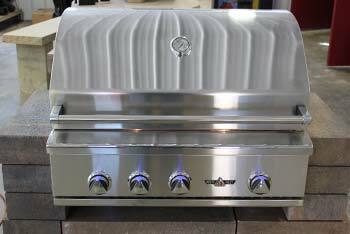 We carry a full line of grills and accessories for your outdoor living space. Our lines include TwinEagles, FireMagic, and Delta Heat. 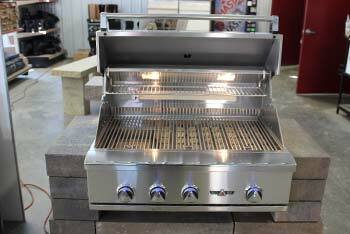 We also offer portable and built in heaters along with gas firepits for your outdoor living space.